It's been a long time since AMD released new products. But that's no surprise, because company's lineup is complete, supporting DirectX 11 and whatnot. 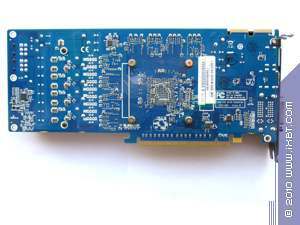 We have already examined most solutions in the RADEON HD 5xxx series and now we review interesting products rolled out while the market has been recovering from the economic depression. 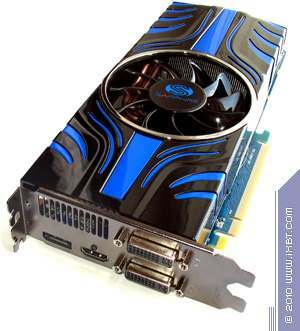 Most likely, you're already familiar with Sapphire's Vapor-X graphics card series featuring custom coolers. 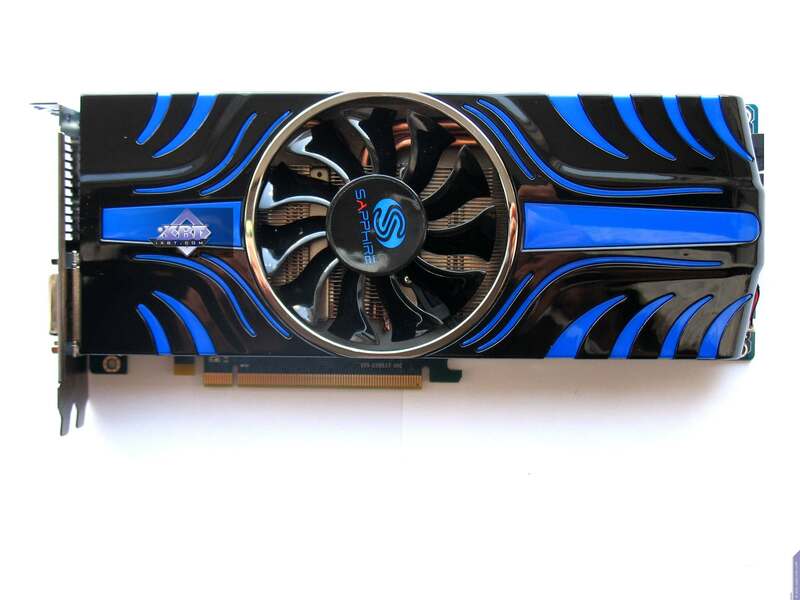 Today, we'll review a solution with a Vapor-X cooler that belongs to the Toxic series, meaning that it's also overclocked and intended for enthusiasts: Sapphire Toxic HD 5850 1GB GDDR5. 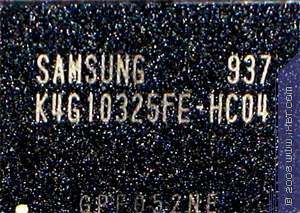 1024MB GDDR5 SDRAM in 8 Samsung memory chips on the front side of the PCB. Peak clock rate 1250 (5000) MHz. 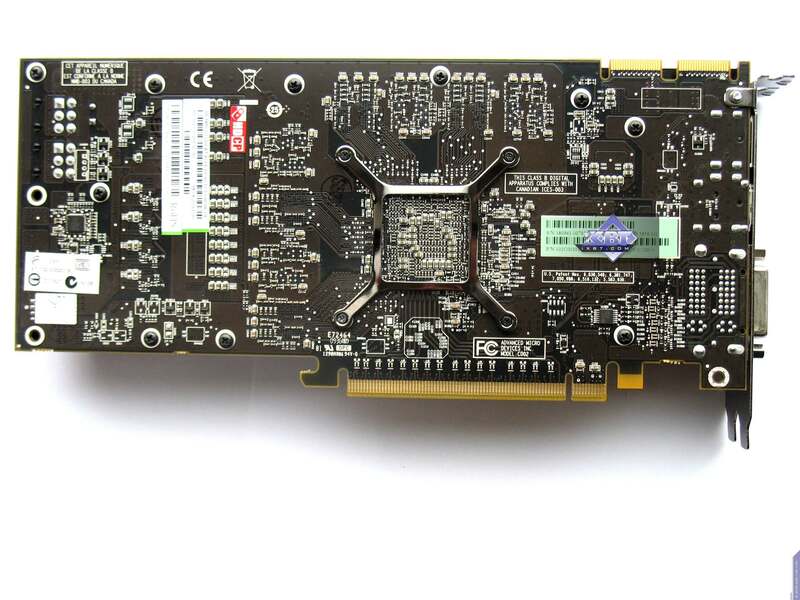 While based on the reference design, this Radeon HD 5850 modification has been customised enough by the manufacturer. 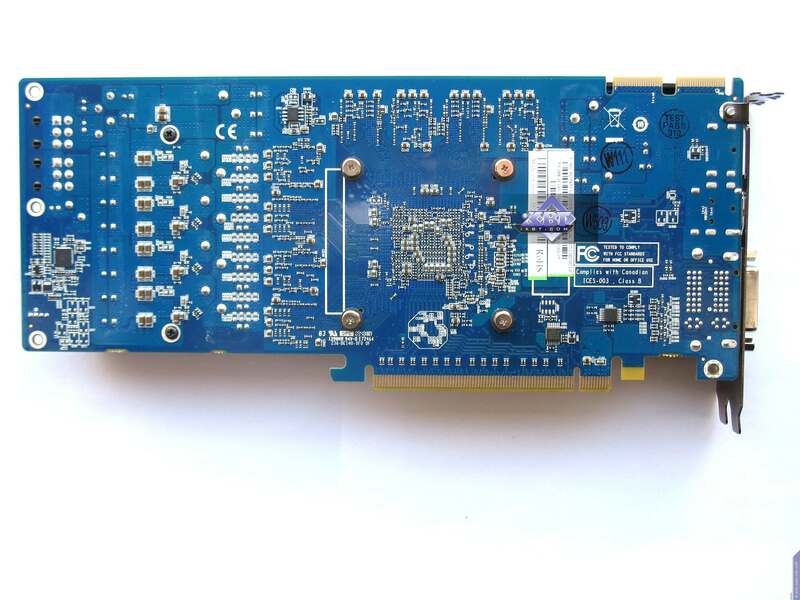 Take a look at the power supply unit, for example. 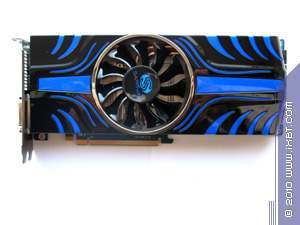 Sapphire Toxic HD 5850 1GB GDDR5 features an audio codec, so nothing else it required to transmit audio to HDMI. 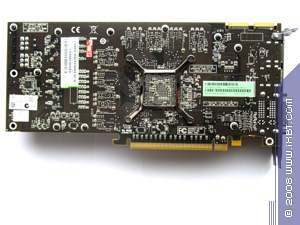 Note that the graphics card has two 6-pin connectors for external power supply. 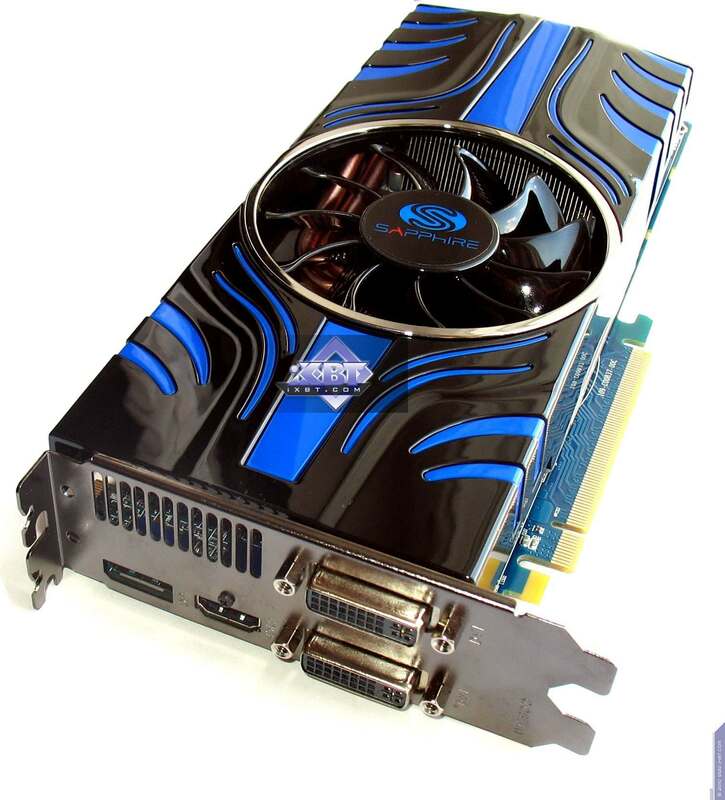 Another important feature is that Sapphire Toxic HD 5850 1GB GDDR5 can work with 3 monitors simultaneously. To use this feature you must have at least one monitor with a DisplayPort interface (or, say, a DisplayPort-HDMI adapter).